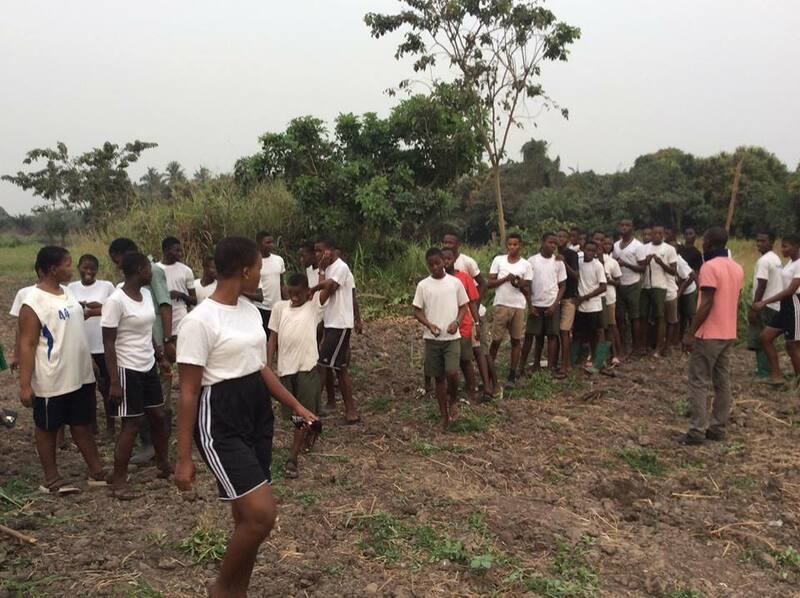 In Ghana the trend appears to be changing because of an initiative run by a civil society organization hoping to make farming more attractive to young people in schools even before they graduate. 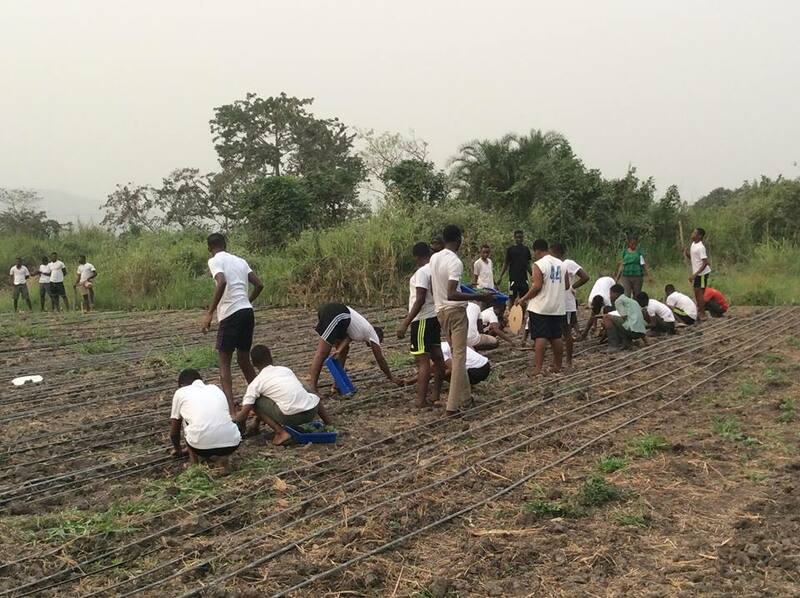 In the Volta region of Ghana, Africa Feeds met over 40 school children gathered on a 10 acre piece of land to cultivate the soil and grow crops. 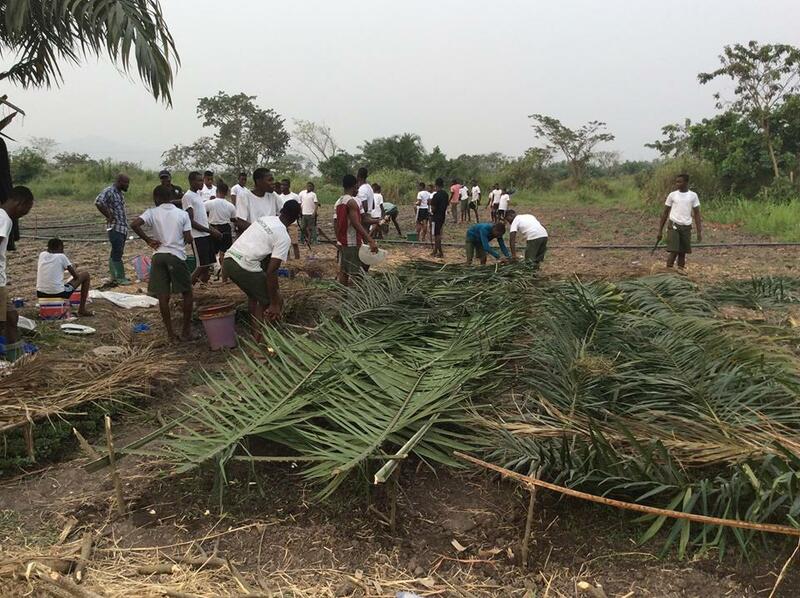 They were planting mostly vegetable seedlings moving them from their nursery beds to permanent beds. 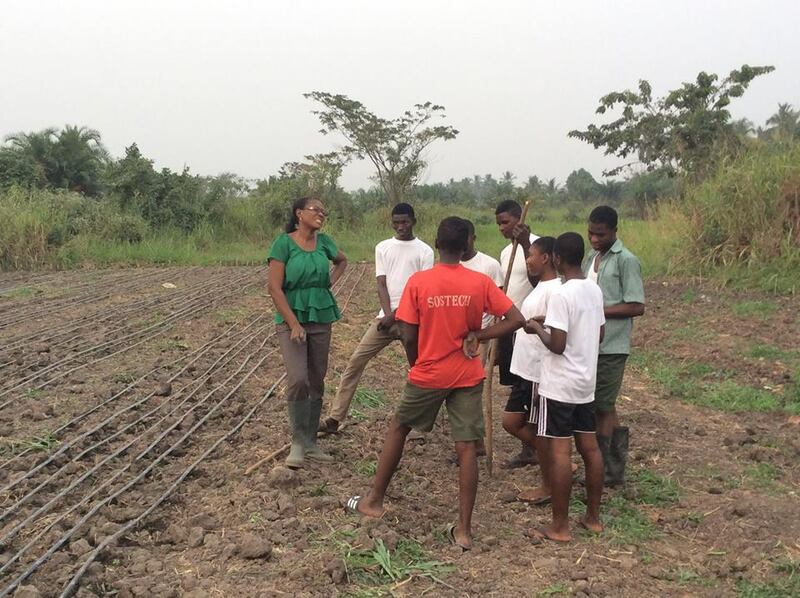 These students are participating in a project called “Ghana school farm” which is aimed at encouraging young people to go into farming at an early age. That means low yields and an even lower income. 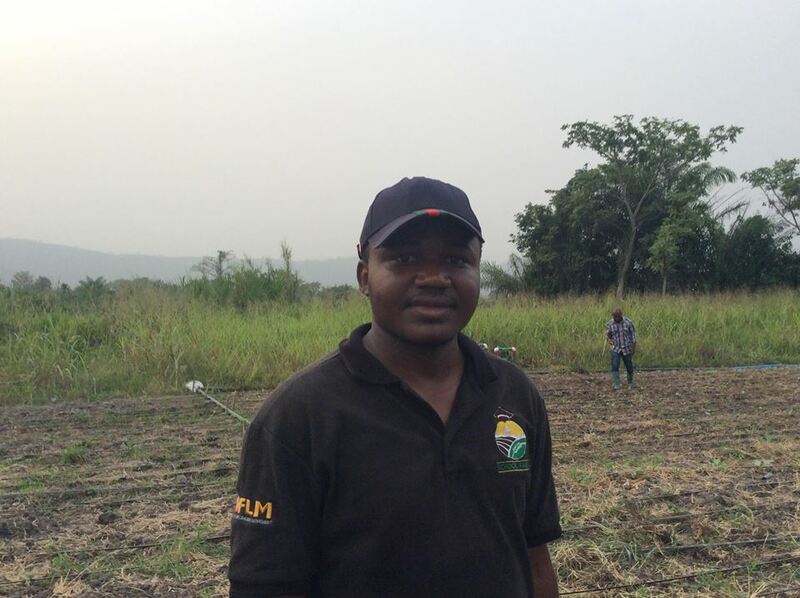 According to Ghana’s chamber of agriculture, most small scale farmers earn less than 200 dollars a month. Medium scale farmers, according to the chamber’s statistics can earn around 500 dollars a month. 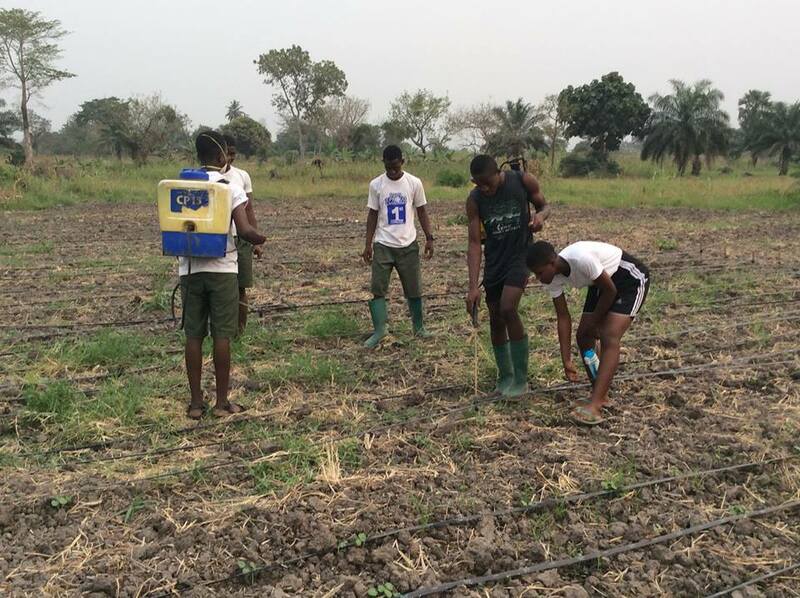 Ghana’s government is currently rolling out a program called “Planting for Food and Jobs” which is aimed at promoting growth in food production and creating higher worth agricultural jobs across the country. 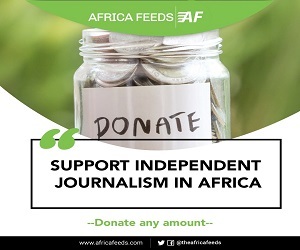 Farmers would be provided with seeds, fertilizer, extension services and marketing, and crucially with volunteer labour from the schools project. 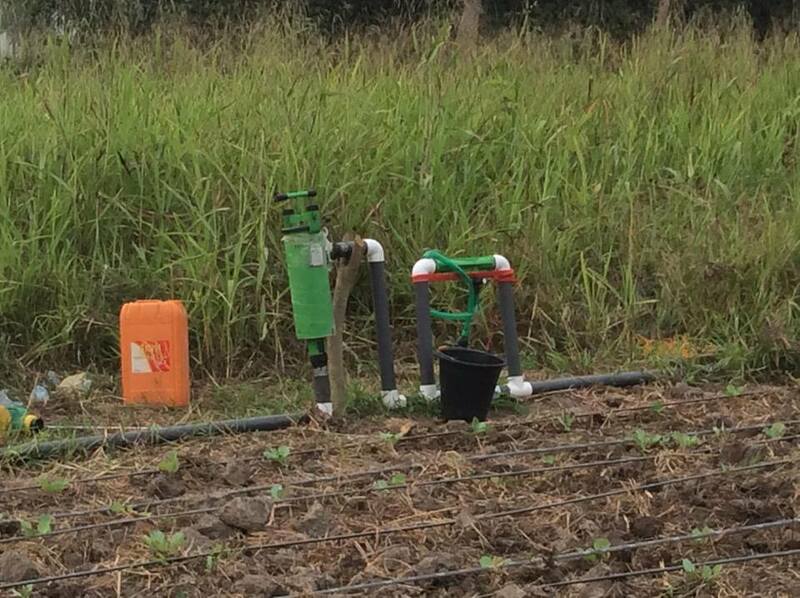 In return, the students would learn techniques which would open up future job markets for them and prepare the farmers of the future.